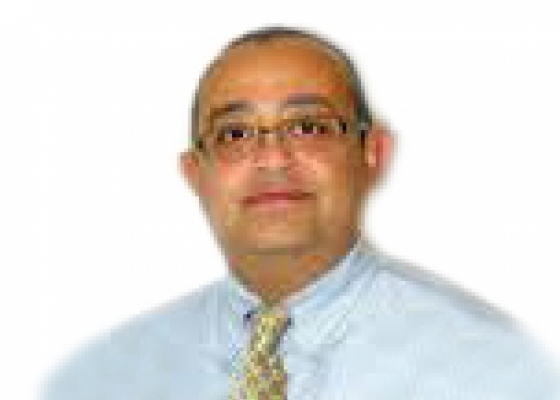 Dr. Ayman Faragis is an anesthesiologist in Saint John's Episcopal Hospital, Far Rockaway, New York. He received his medical degree from Zagazig University Faculty of Medicine and has been in practice for more than 20 years. Dr. Ayman Farag is a board-certified anesthesiologist and licensed medical doctor with residencies at Memorial Sloan-Kettering, St. Luke’s Hospital and South Shore Plastic Surgery Center, to name a few. He completed fellowships at Detroit Medical Center and Wayne State University. Ayman Farag obtained his medical degree at Banha Medical School in Egypt. He specializes in pain management and vein therapy and is certified the popular treatment. He is highly experienced in the removal of varicose veins, spider veins, and reticular veins. Dr. Farag works from all four Manhattan Wellness Group locations: Lexington, Murray Hill, Midtown, and Brooklyn Heights. South Shore Plastic Surgery Center, Long Island, NY.